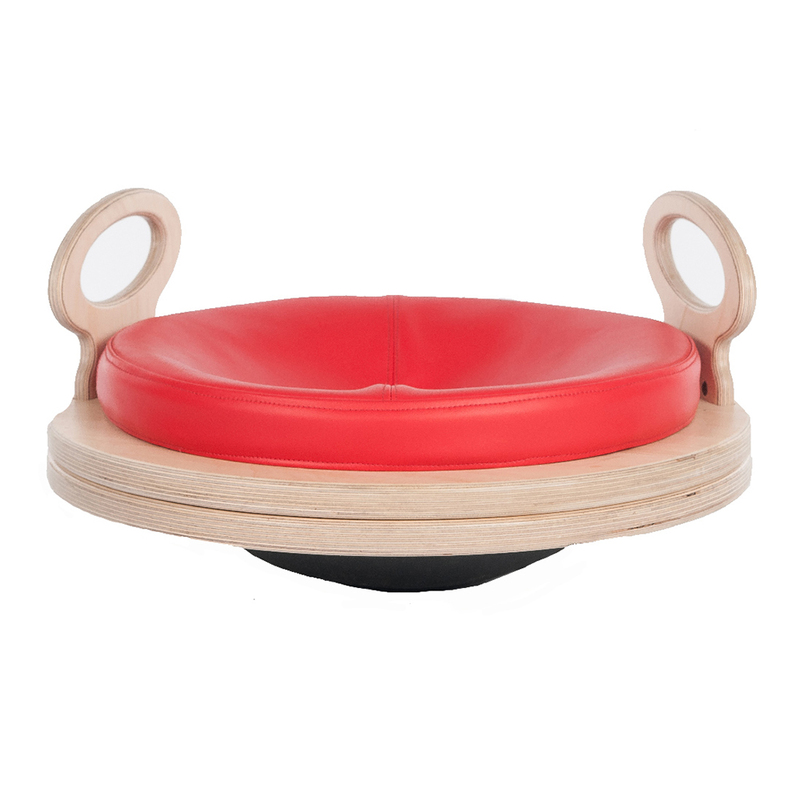 Our rocking ball helps to strengthen the core muscles and aids in developing your child’s core balance. 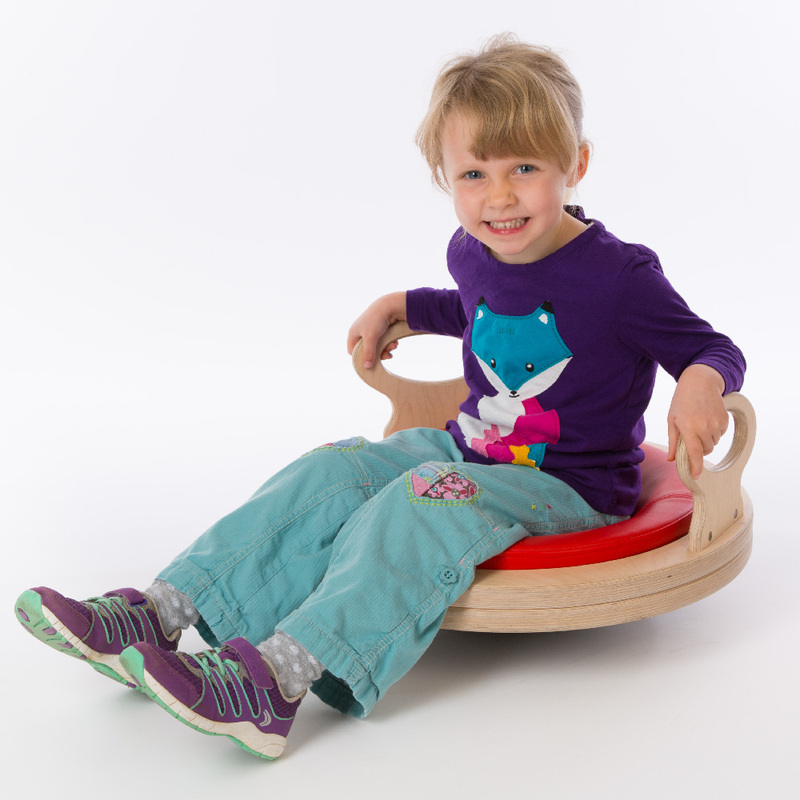 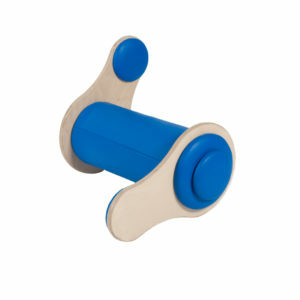 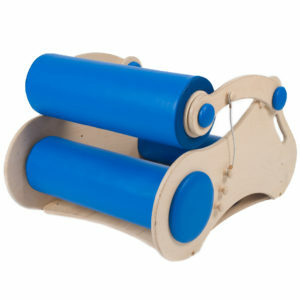 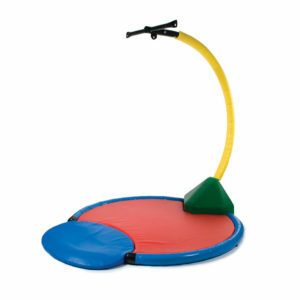 With its simple and easy to use design, children learn how to control and balance their bodies in a more ‘fun’ way. 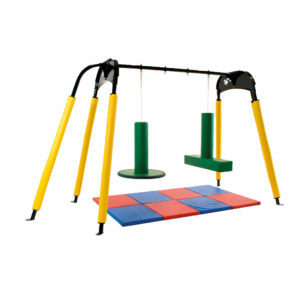 Available in a range of bright colours.